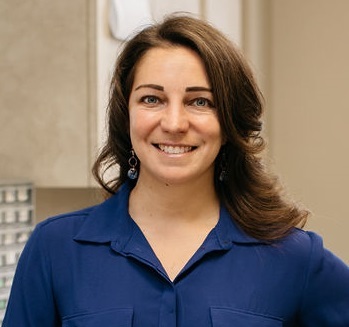 Dr. Laura Turner is originally from Frederick, MD. She completed her undergraduate degree at the University of Richmond, where she first fell in love with the city! She went on to complete her Masters in Laboratory Animal Science in Philadelphia, PA before attending Virginia-Maryland College of Veterinary Medicine. She then completed a one year small animal rotating internship at Dogwood Veterinary Emergency and Specialty Center. She’s excited to be back in Richmond and experience everything new the city has to offer. In her free time she enjoys traveling, especially to beaches, and running, staying fit with various HIIT or barre classes (so she can eat all the tacos she wants). Most importantly, she enjoys spending time with her two sweet and entertaining boxer mixes, Jolie and Epley.